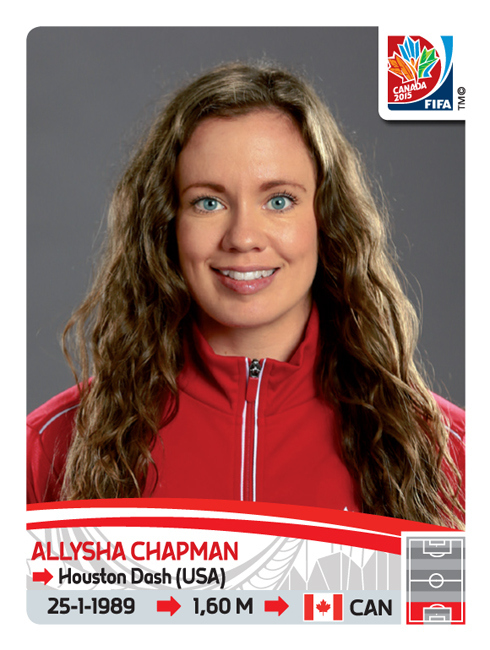 The 2015 Panini FIFA Women's World Cup Soccer stickers bring a lot of familiar elements to the tournament that's bringing the top female players from around the globe to Canada. While it's the men that usually get much of the attention, this is a comprehensive companion collection to last year's set that has a huge checklist. 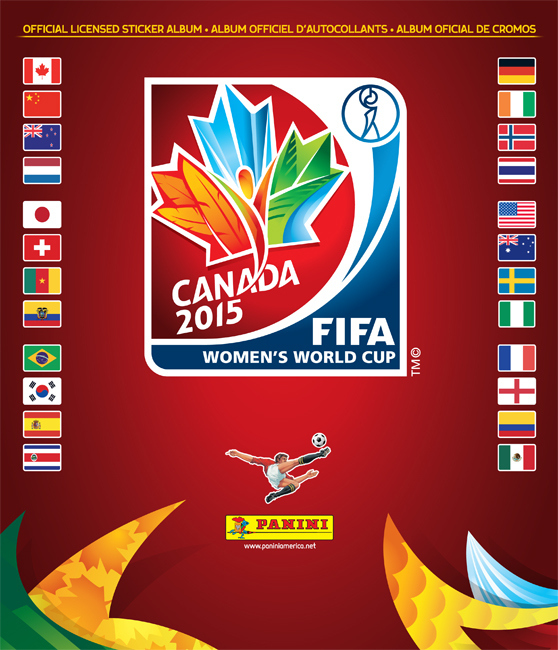 In total, the 2015 Panini FIFA Women's World Cup Soccer collection has 478 stickers. All 24 of the participating nations are included in the set. On top of regular player stickers, there are 29 special stickers. 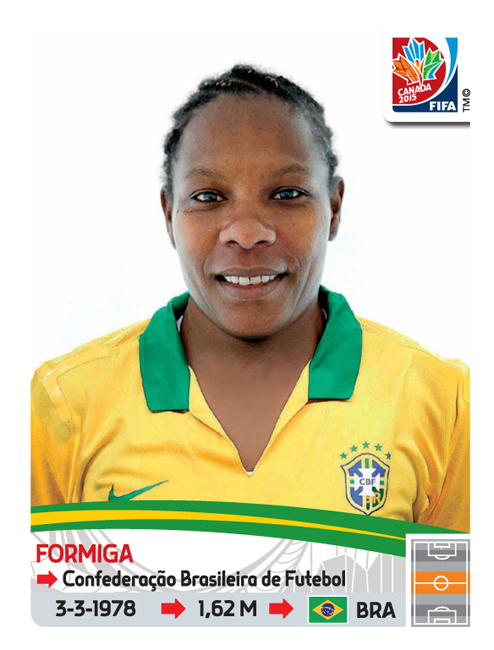 Like all Panini sticker collections, there's a full-color album to house the stickers in. It's 56 pages. 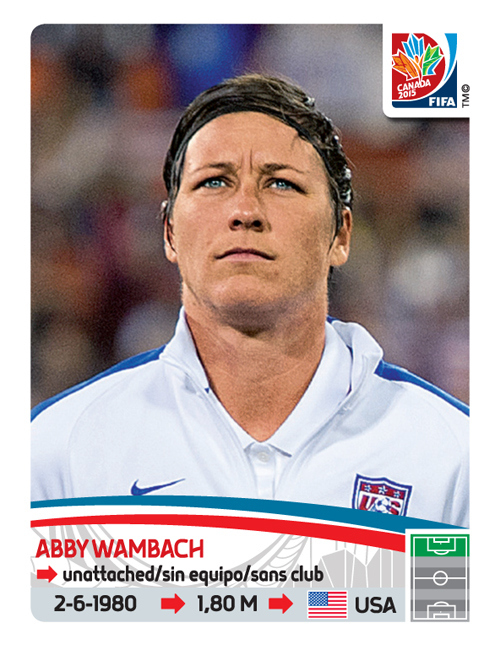 This is the second time that Panini has made stickers for the Women's World Cup. They've been making World Cup stickers since 1970. Over time, they have become some of the most widely collected pieces of sports ephemera in the world. 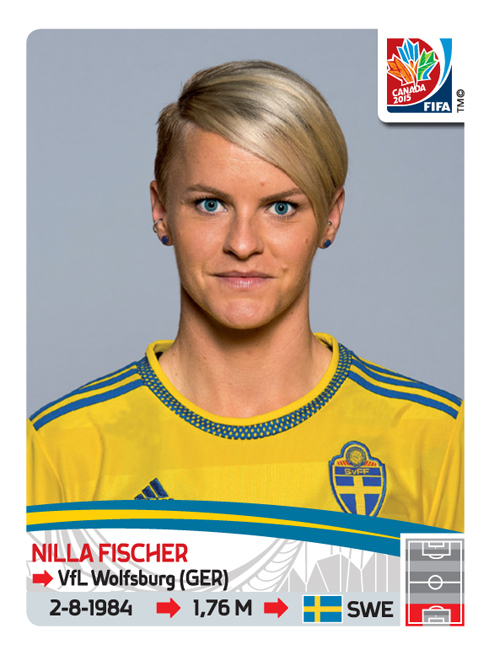 2015 Panini FIFA Women's World Cup Soccer Stickers are being sold across the globe. Packs in North America come with seven stickers with 50 packs making up a traditional box. There are also combo boxes that have 100 packs of stickers and 20 albums. 478 cards. Players are grouped by teams. Should I buy Australia and Canada women’s football teams stickers as I belong to India…?? 2008 Panini UEFA Soccer EURO Austria-Switzerland 100 Pack STICKER BOX! SEALED!